GT Electronic India designs and manufactures various types of magnetic coils for multiple applications, depending on the requirements of our customers. An electromagnetic coil is an electrical conductor, such as a wire in the shape of a coil, spiral or helix. 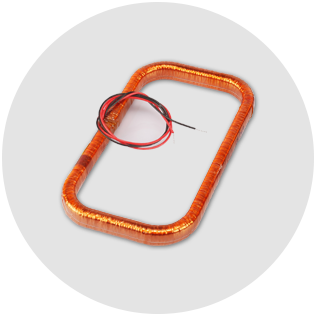 Electromagnetic coils are used in electrical engineering, in applications where current interacts with magnetic fields in devices such as inductors, electromagnets, transformers and sensor coils. 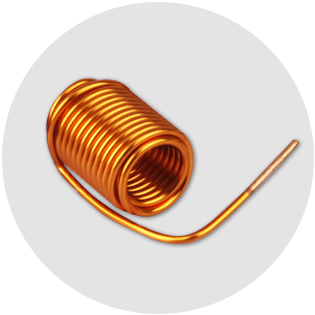 An air core coil is an inductor that does not depend upon ferromagnetic materials to achieve its specific inductance. Its inductance is quite low and the magnetization characteristic curve is linear. Air core coils show no magnetic saturation compared to coils with magnetic cores. GT Electronic India offers all types of customized auxiliary coils, depending on the requirements of our customers. Regularly auxiliary coils are used in relays. 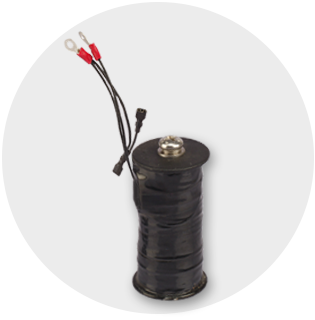 Solenoid coils just look like a simple coil of wire, but when current passes through it, it becomes an electromagnet. Electromagnets are particularly useful besides regular magnets, because they can be switched on and off and strengthened by increasing the passed current. Solenoid coils are used in relays, water pressure valve, hard disk drive, speakers, MRI machine, cars etc. Rogowski coils are “air-coated” toroidal coils located around the conductor. The alternating magnetic field, produced by the current, induces a voltage in the coil, which is proportional to the rate of change. They are used for measuring AC current or high speed current pulse. 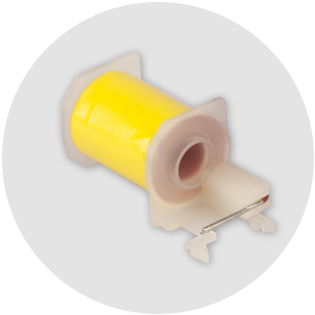 For Rogowski coils, the winding must be as evenly as possible. Uneven windings cause susceptibility at magnetic pickup in adjacent conductors or other sources of magnetic fields. To avoid such errors, GT Electronic India uses a special machine for accurate windings.